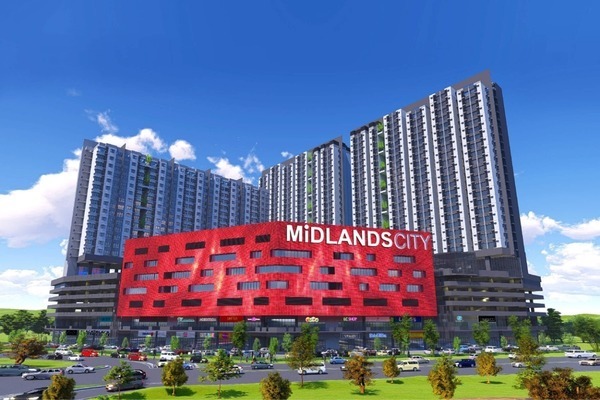 Midlands City Sdn Bhd (formerly known as Midlands Edu City Sdn Bhd) was incorporated on 3rd June 2014 with core business as property developer include rendering management services in connection with mixed property development, construction, design and build and property related services. MECSB’s real property development activities extend to marketing and management of residential, office, retail and commercial space. The company was founded by Dato’ Ng Aun Hooi, Ir Ng Kok Kiang & Mr Ting Hing Khok; whom possess vast experience in property development and construction projects. B2-3A, Plaza Damas 3, Block B, Jalan Sri Hartamas 1, 50480 Kuala Lumpur.